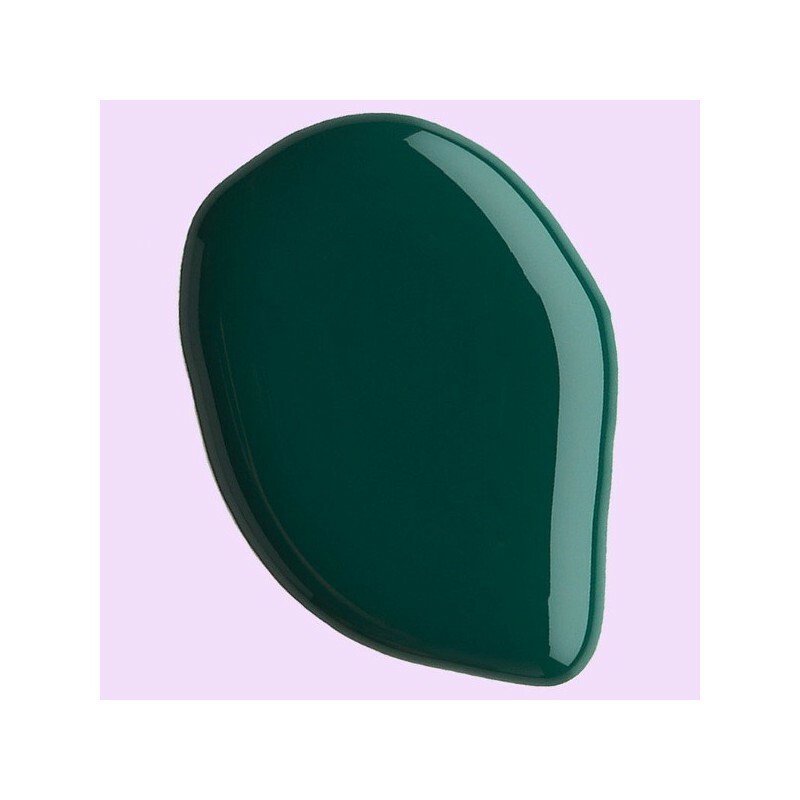 Forest emits a deep emerald matte colour, water-permeable, and breathable nail polish. 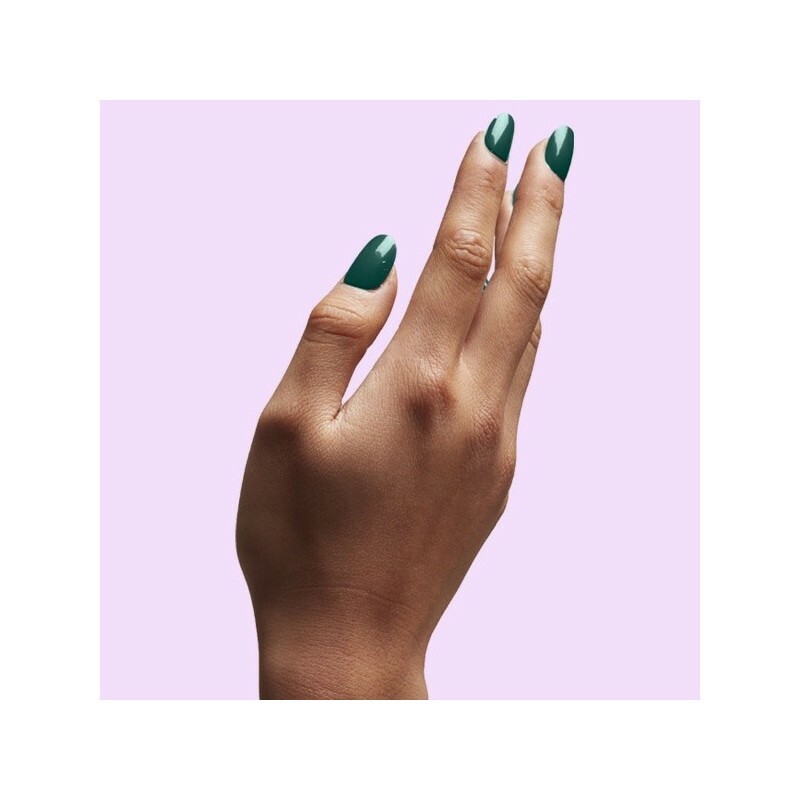 Vegan, cruelty-free, 10-Free™ and made in Australia. 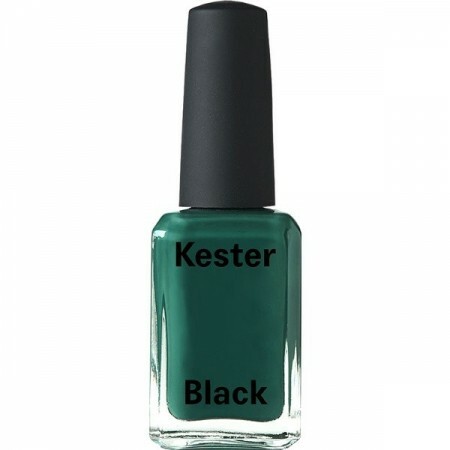 Kester Black polishes do not contain formaldehyde, toluene, DBP, camphor, formaldehyde resin, xylene, parabens, fragrances, phthalates and animal derived or tested ingredients. 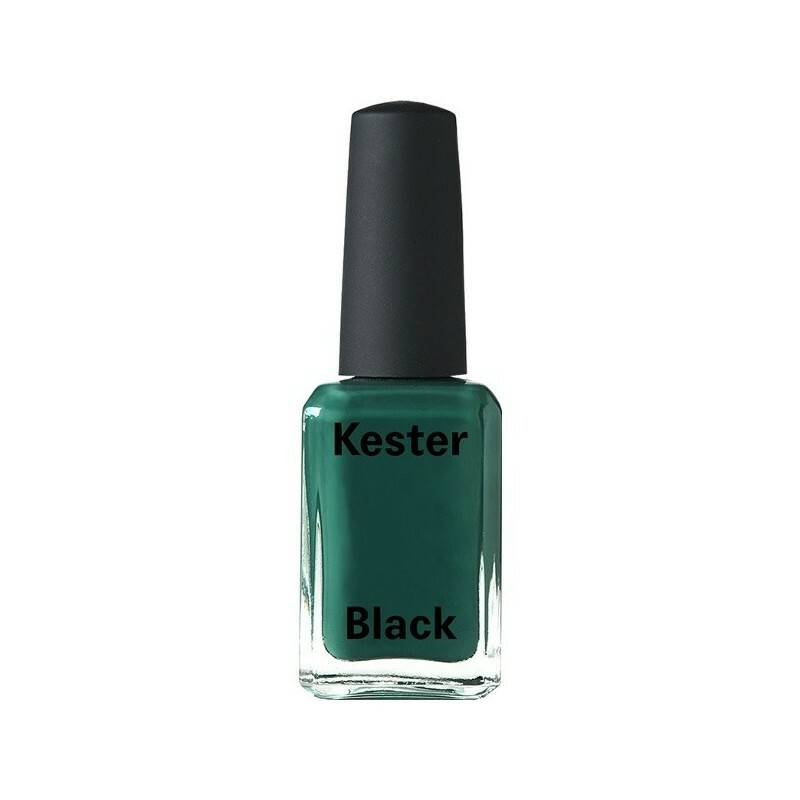 15ml.